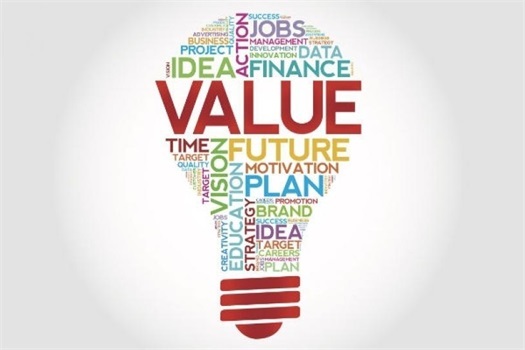 The Value of a Retirement Plan Advisor | Advanced Planning Solutions, Inc.
Time - We all know that time is money, and your time is no different. As experts in Retirement Plans we take away the time and stress you would most likely endure taking on the fiduciary responsibilities associated with being compliant. Fiduciary Responsibility - A legal obligation of one party to act in the best interest of another. The obligated party is typically a fiduciary, that is, someone entrusted with the care of money or property. Also called fiduciary obligation. Fee Oversight - Fees in retirement plans can be like icebergs, where the largest ones are not visible. Our fee is easily understood and visible, but it is our job to make sure that there are no high or unnecessary fees making up the rest of the plan. In some circumstances this service alone can offset our fee. Participant Education - Part of the fiduciary responsibility of the plan is to educate the participants. We provide onsite education seminars on either an annual or semi-annual basis. Bi-Annual Plan Reviews - The needs of a plan can change from time to time so it's important to compare your plan against the industry to keep the plan competitive.